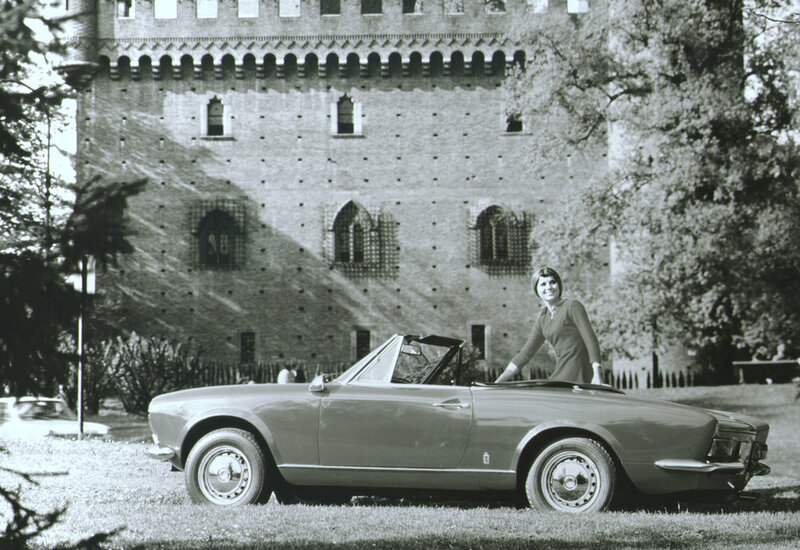 The 48th Turin Motor Show held in November 1966 saw the arrival of the original Fiat 124 Spider. 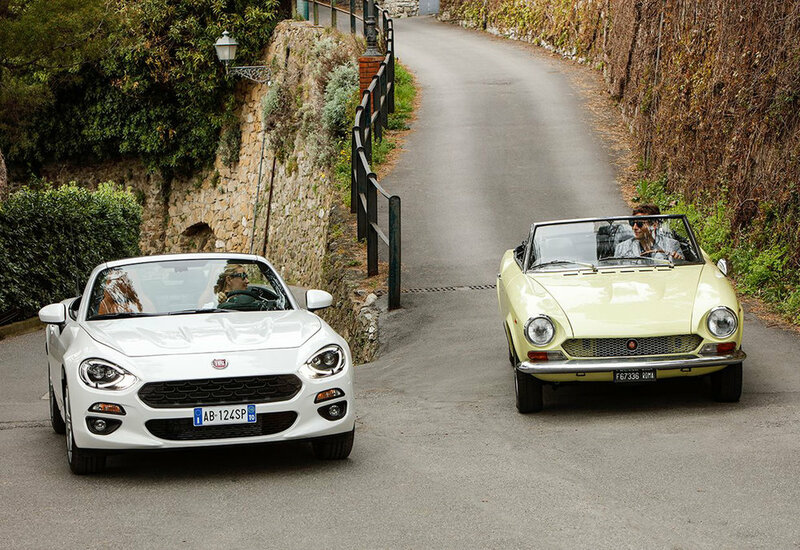 Based on the 124 saloon, the rear-wheel drive 124 Sport Spider (as it was first known) was designed for motorists seeking more performance at an affordable price and Fiat had its sights set firmly on the American market. Pininfarina-designed, at just under 4 metres long, its exterior style was modern, restrained and well-proportioned with aerodynamics suited to motorway speeds. Power initially, came from a 4-cylinder 1.4-litre engine developing 90 HP – good enough for a top speed of 170 km/h. A series of revisions over the years saw the engine size gradually increase until the final development, which came in 1983, with the supercharged 2-litre 136 HP “Volumex”. It was designed mainly for the US market which ultimately accounted for around three quarters of the total of over 200,000 sales worldwide. Reaffirming the importance of the American market, the brand new Fiat 124 Spider – inspired by the 1966 original – was presented at the Los Angeles Motor Show last year. Just like its ancestor the new Spider is also rear-wheel drive and powered by a four-cylinder 1.4-litre engine – but this one is a MultiAir turbo unit that delivers 140 HP and 240 Nm of peak torque at 2250 rpm, enabling a top speed of 215 km/h and acceleration from 0 to 100 km/h in 7.5 seconds. Prices for the new Fiat 124 Spider start from £19,545 on-the-road.